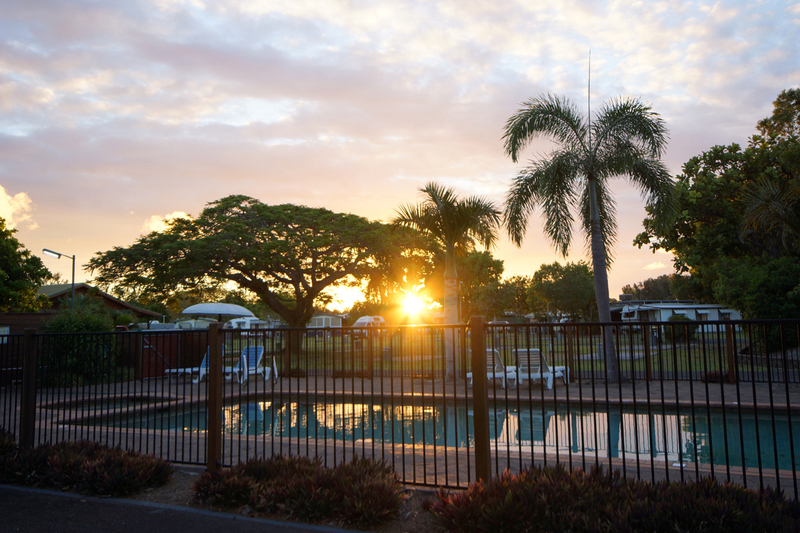 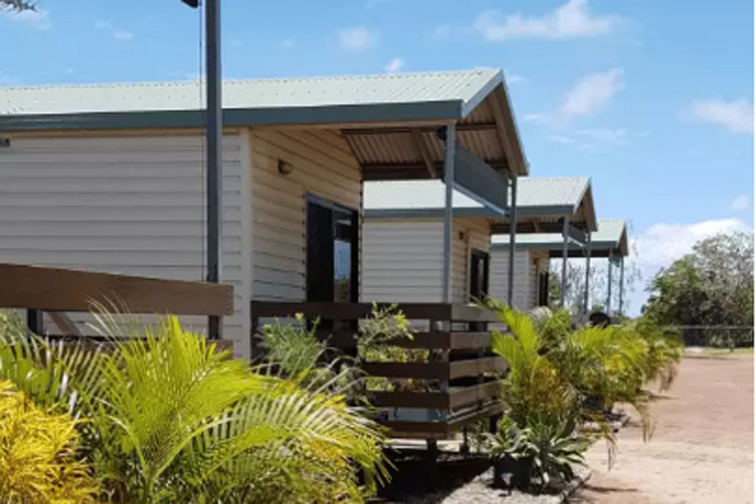 Burketown Caravan Park caters for caravans and camping, with modern air-conditioned cabins providing comfortable accommodation to suit families and fishermen. 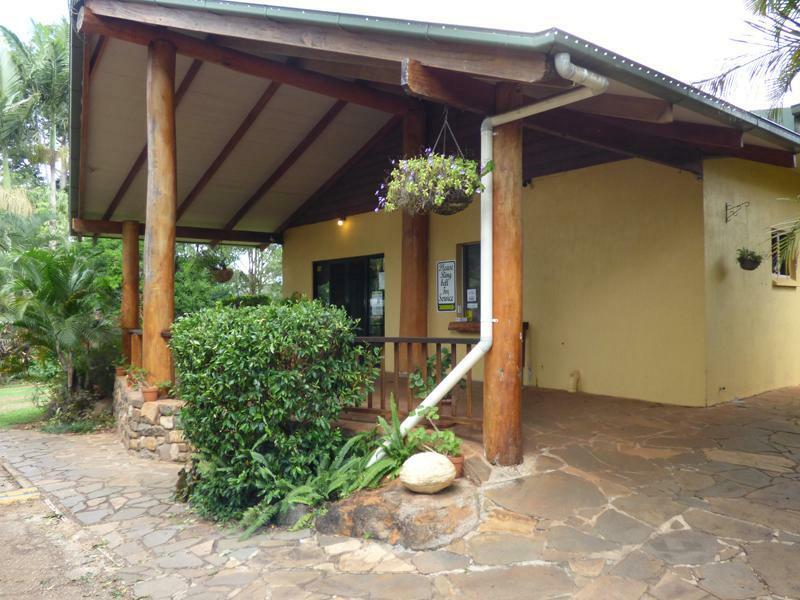 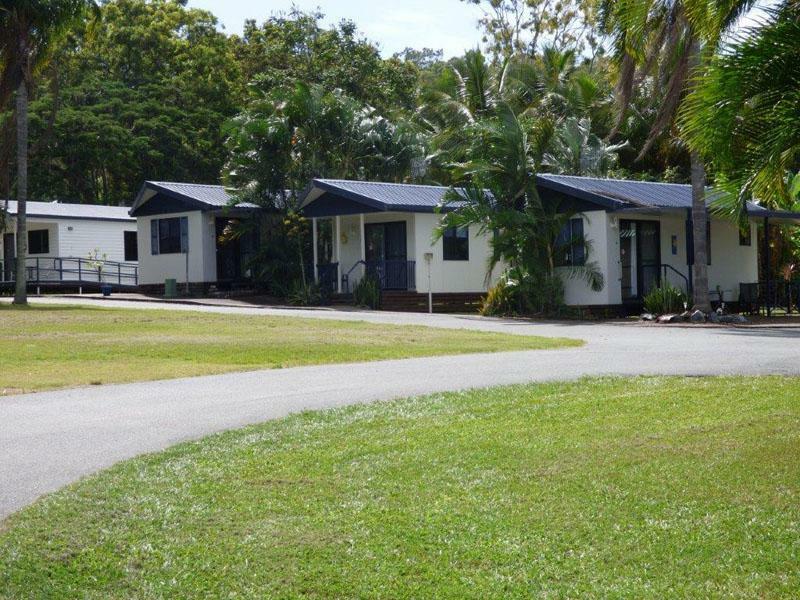 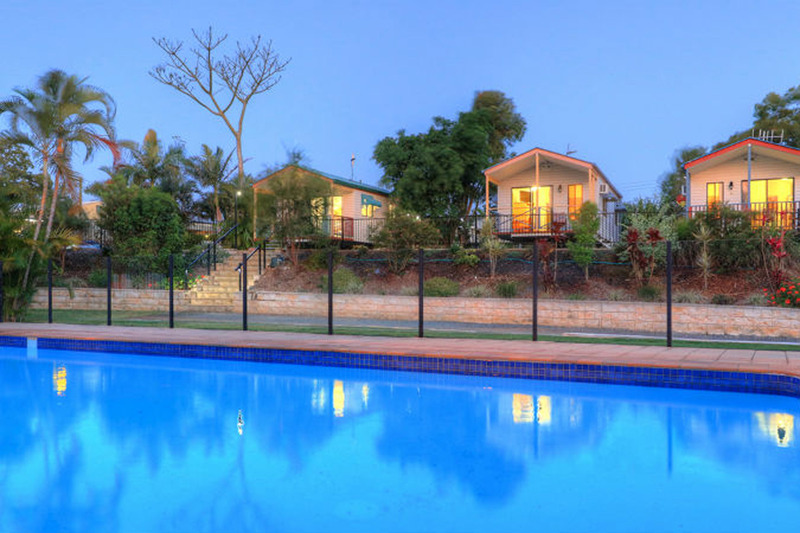 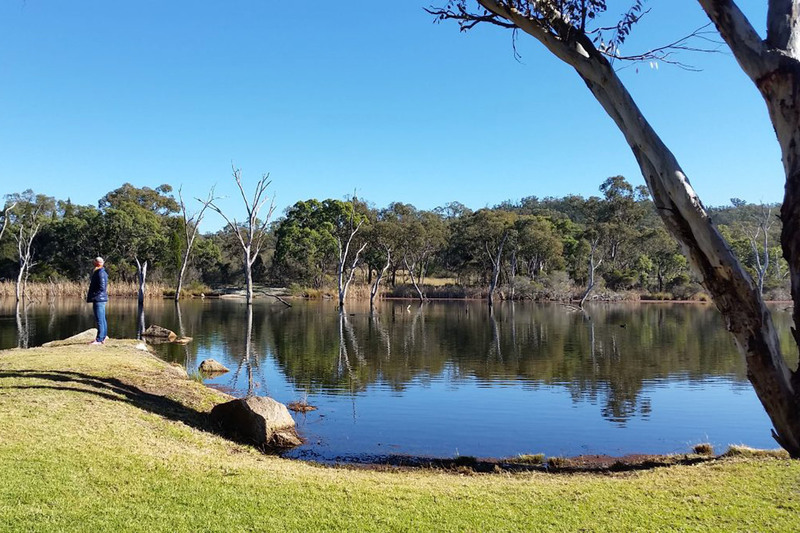 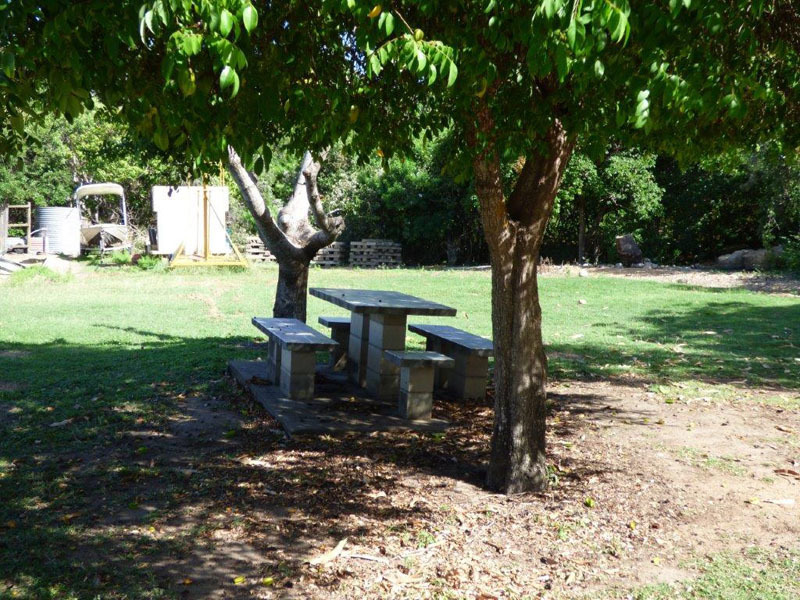 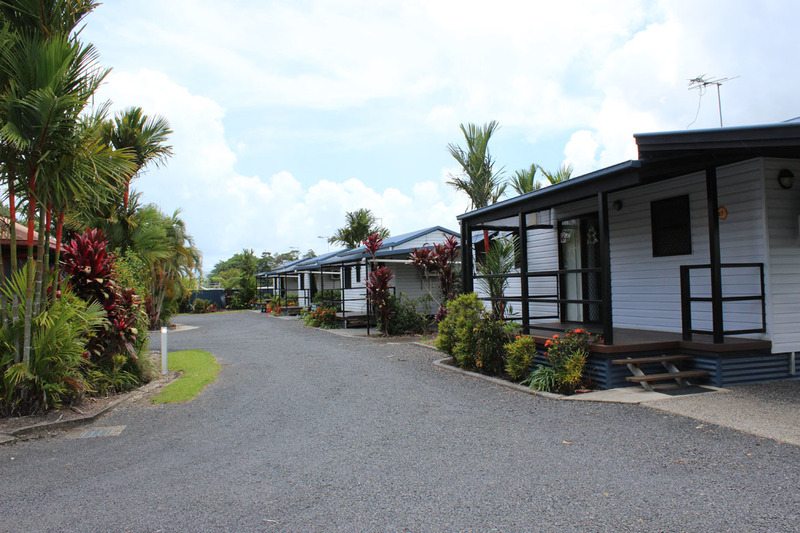 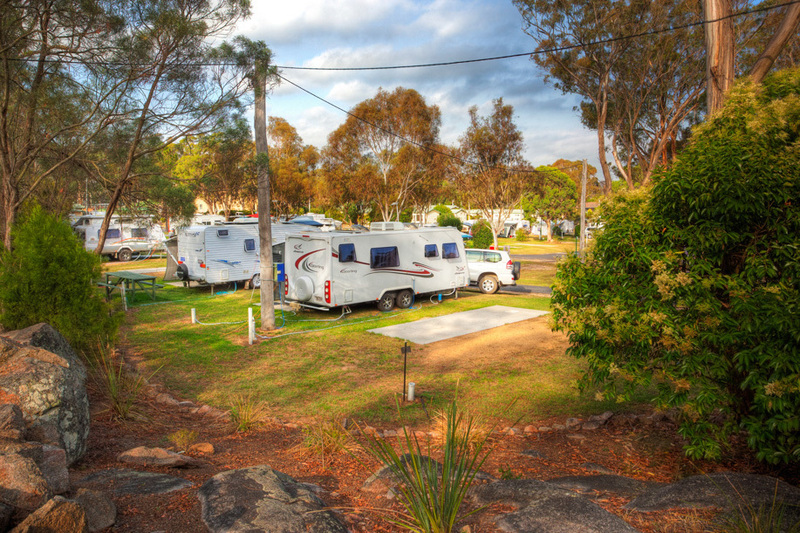 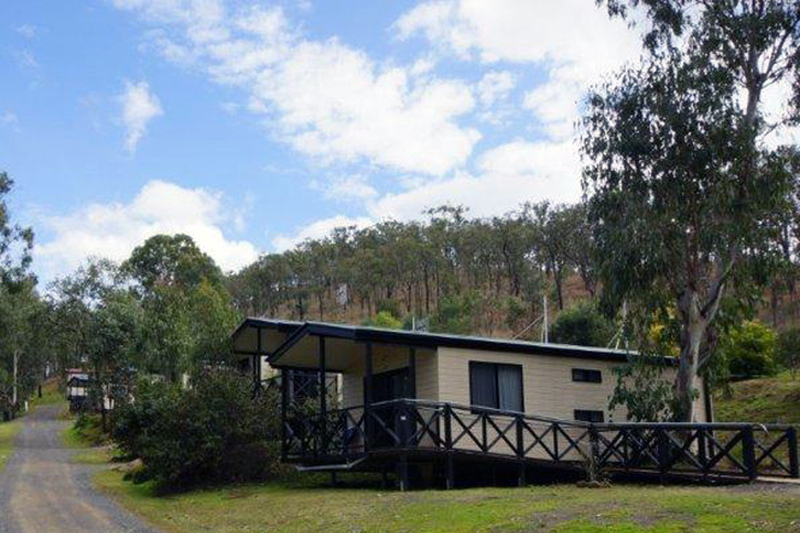 The Park is complemented by landscaped gardens, BBQ area, kiosk and camp kitchen. 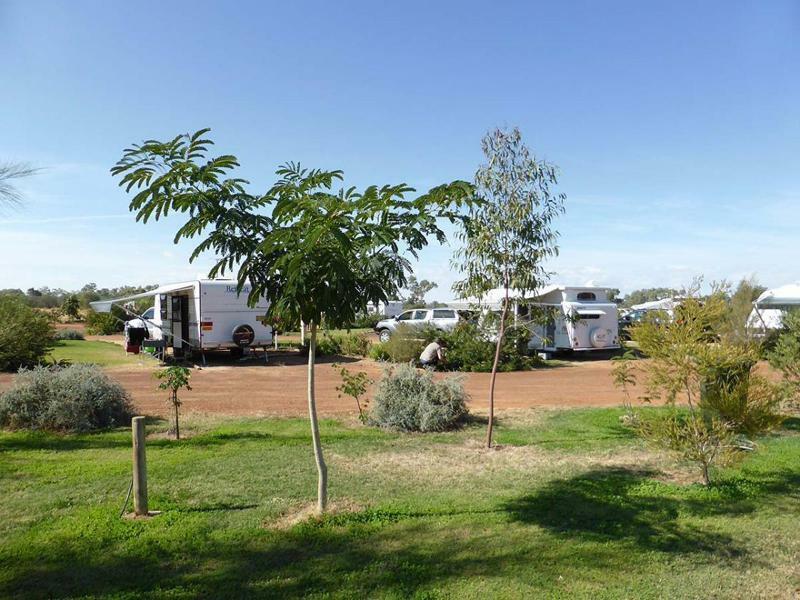 Burketown Caravan Park presents well with a regular maintenance and replacement program in place.